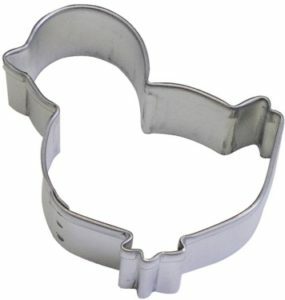 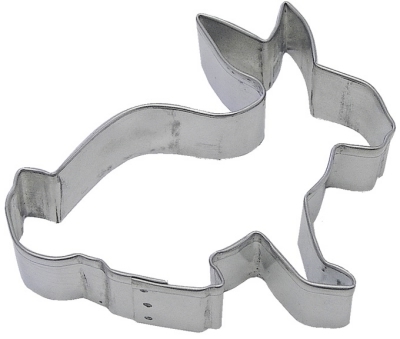 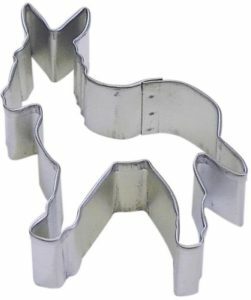 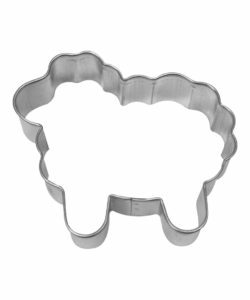 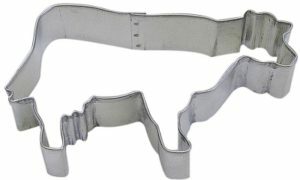 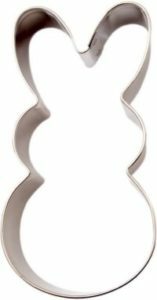 Use the 4″ Bunny Rabbit Cookie Cutter to decorate cookies for Easter. 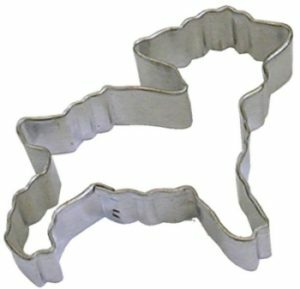 Serve bunny cookies at your local 4H group. 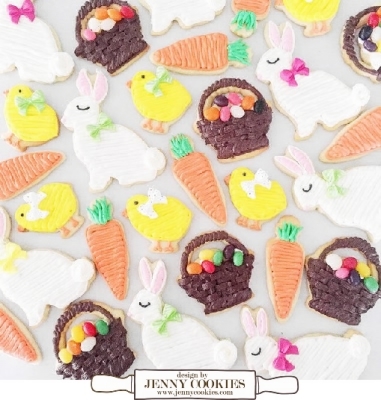 Add white edible glitter for that fluffy look.